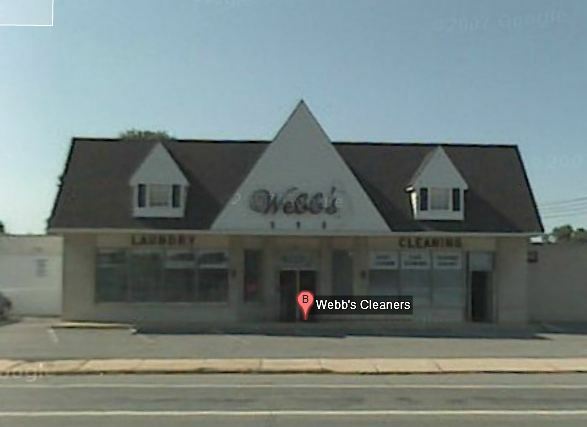 Instead of going to Fantasia Bridal, where I bought the dress, Sarah convinced me that Webb’s cleaners on Silverside and Baltimore Pike did excellent work. They pinned it up for hemming, and will do the bustle a week before the wedding. Sarah lost weight from running between when we ordered the dress and when it arrived and it had to be taken in almost everywhere and shortened above the knee.